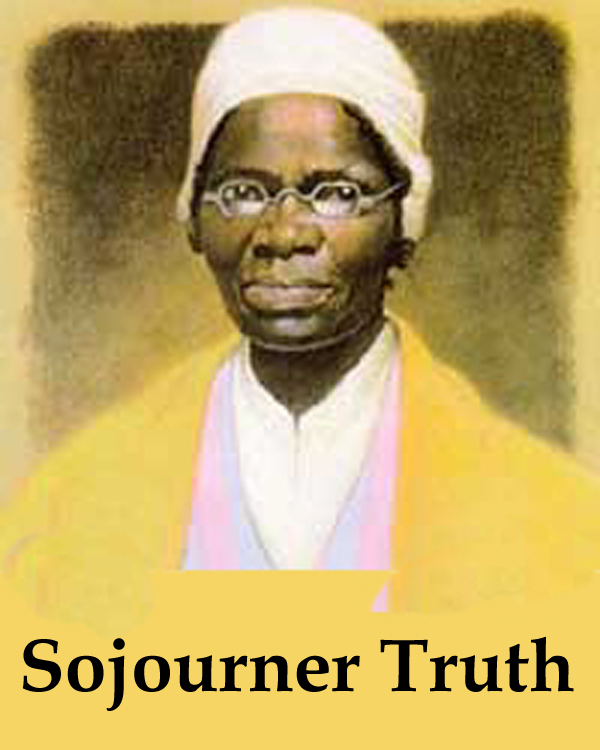 Sojourner Truth-“Ain’t I A Woman? Did you know? Sojourner was born into slavery with the name Isabella Baumfree. She changed her name after escaping from her owner. After the state’s Emancipation Act was passed, she become a vehement and vocal supporter of abolition and women’s right. She traveled the country giving speeches, including her famous one entitled Ain’t I a Woman? that emphasized the strength of women and acknowledging that even though woman wanted rights it was not equal within the black women community. They needed equality between the sexes.